Our Leyland solicitors are located on Hough Lane. We are a national company with over 300 colleagues across 7 offices. 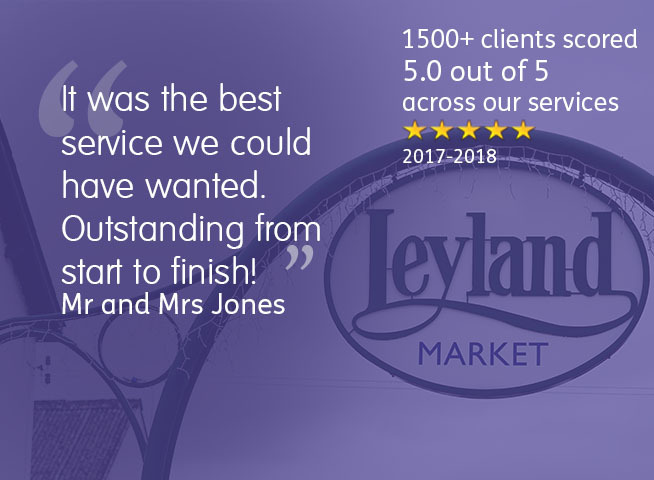 Our team of solicitors in Leyland pride themselves on their approachable, friendly and client-focused service. All our staff in Leyland are Dementia Friends and are here to help you. 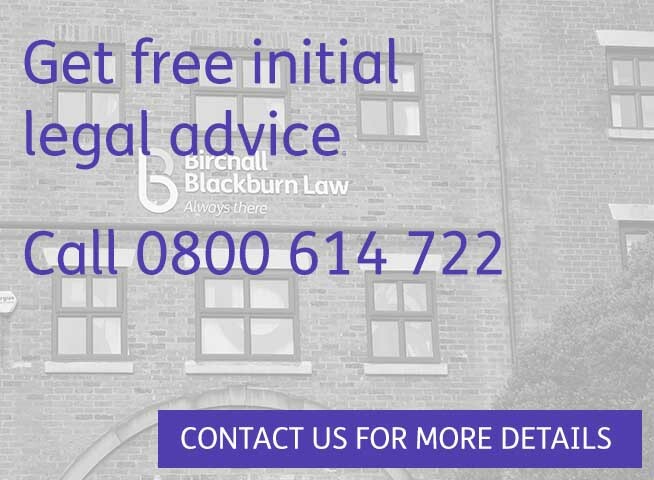 Our solicitors in Leyland can offer you free initial legal advice on a whole range of matters. We specialise in business acquisitions and disposals, contracts, landlord and tenant, finance and development as well as buying, selling or leasing commercial property. 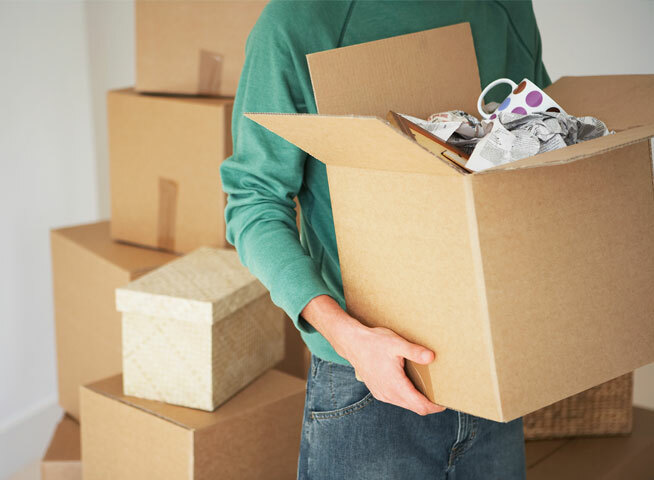 Separation, divorce, financial settlements, custody and access to children can be complicated, but our Family Law solicitors will be able to guide you through. 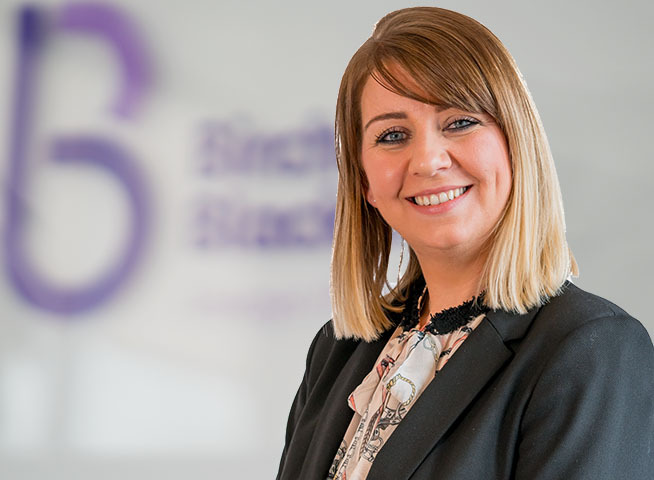 Wills, Lasting Power of Attorney, Probate and Court of Protection – we have the expertise and experience to help you. Get an instant on-line quote if you are looking to buy, sell or release equity in your property. Personal injury claims can recover compensation for injury where someone else is either partially or fully to blame. Some injuries can be a life-changing event and our experienced personal injury solicitors in Leyland will be able to guide and support you. Our medical negligence solicitors will help you if you have suffered as a result of medical negligence. Simply get in touch to arrange an initial consultation.